Are We Watering Down Our Money? R.J. Rushdoony: 00:00 Are we watering down our money? 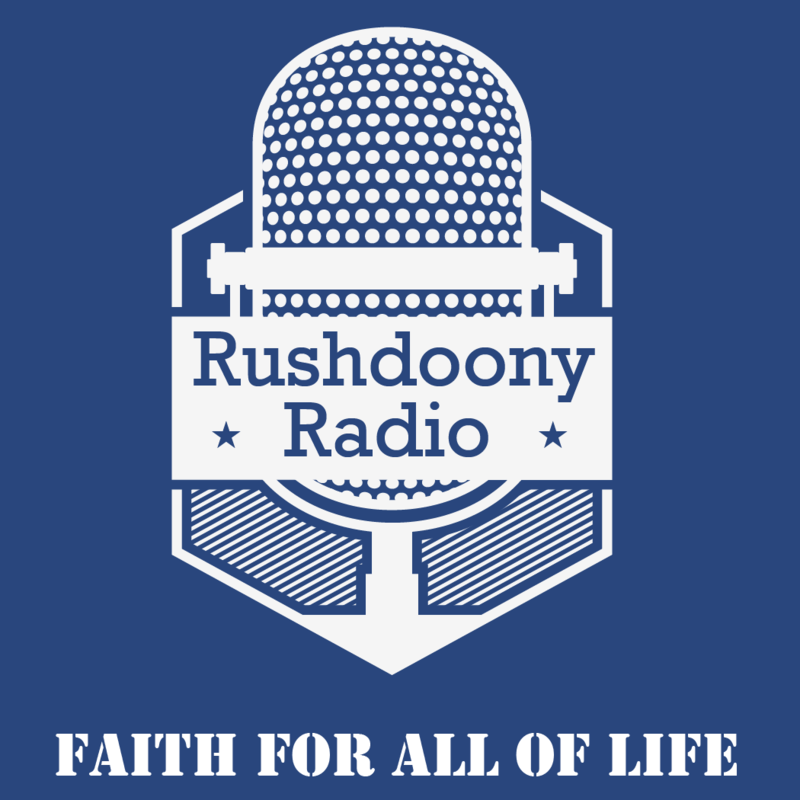 This is R.J. Rushdoony with a report on our correct freedom. We were told that in bygone years, milk was mixed with water sometimes before being sold. This was clearly a dishonest practice and we would be grateful that it has ended. We have today, thanks to the Federal Government, a far worse and far more deadly practice: watered down or diluted money. R.J. Rushdoony: 00:25 One result of this is inflation. Inflation is an increase in the money supply by means of printing press money and the excesses are printed. Inflation is the watering down of money to keep the public. Everyone who has a savings account, a pension, or a retirement plan, a life insurance policy, or any monetary assets is robbed. Each year, his assets are worth less. If you have $1000 in the bank, by the end of this year, it probably will have lost about 15% of it’s purchasing power. Thus, with 5% interest, you’ve lost 10% of your money’s value. But this is not all. Some economists predict as high an inflation as 50 to 80% by 1985, not too far away. Inflation is a form of larceny. R.J. Rushdoony: 01:11 It robs people of all their monetary assets finally. For a time, it rewards the debtors. It enables people to pay off good debts with bad money, as money gets cheaper. Inflation finally wipes out everyone through confiscatory taxation. The inability of income to keep pace with double digit inflation, economic destruction and the like. The worst destruction wrought by inflation is a freedom. Because the Federal Government is the source of inflation, of money creation, it controls more and more of the nation’s wealth and by taxation, more and more of it’s income. R.J. Rushdoony: 01:49 The Federal Government increases it’s power and decreases our freedoms. By creating [inaudible 00:01:55] money, the Federal Government plays the role of a legalized counterfeiter. Accelerating inflation is the prelude to a number of evils; totalitarianism, economic control, social unrest, and moral decay, revolutionary activities and more. Inflation has it’s role in bad morality. It is the belief that larceny can be good if controlled by the Federal Government. Inflation is borne out of bad morals and it creates even worse morals. It corrupts society, more of our freedom dies. The purpose of the US Constitution according to founding fathers was to chain in the Federal Government in order to keep the people free. R.J. Rushdoony: 02:36 Now the Federal Government is chaining the people and seeking freedom from all restraints on it’s powers. If we do not halt inflation, we will lose more than money. We will lose our freedom. This is R.J. Rushdoony speaking on our threat to freedom.